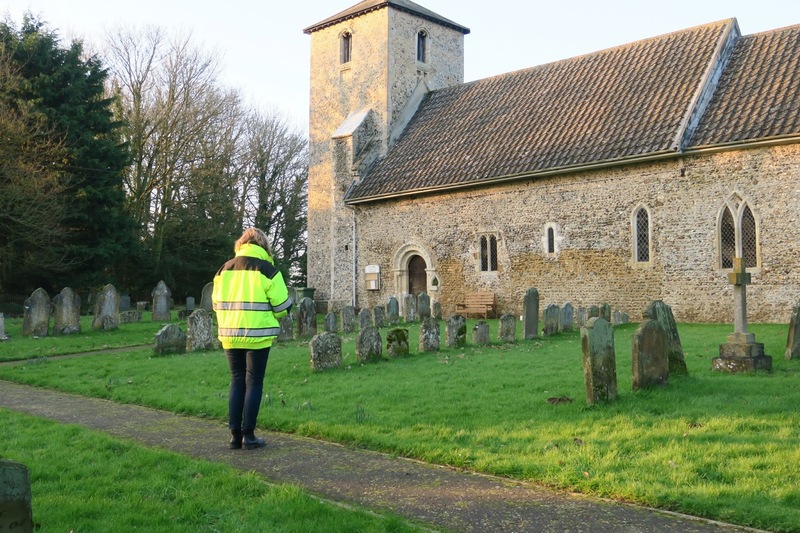 Since being granted the offer of funds by the Heritage Lottery the work of evaluating the restoration projects that were in the original submission has to begin in earnest. Having entered what the Heritage Lottery call the development stage of the project the architect Ruth Blackman has to revisit the church, look at the original repairs planned for and to check there has been no further noticeable deterioration in other areas. 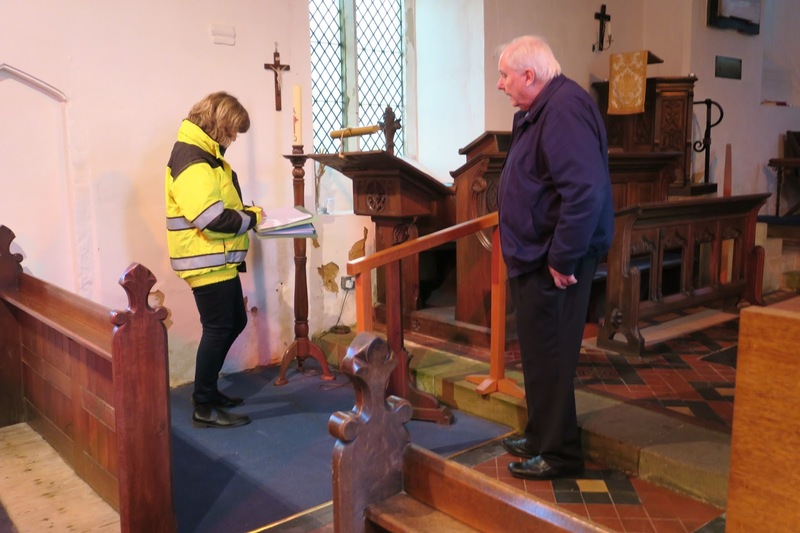 After this inspection which she carried out along with church warden Chris Springford she has to prepare a detailed schedule of inspections by several of the qualified trades. This allows them to give firm quotations for specific areas of their expertise to be eventually submitted to the Heritage Lottery. This can be a very complicated process for Ruth as she is dealing with a very old church that comes under the Church Dioceses and Historic England controls.